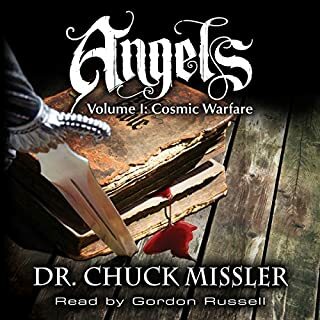 A well-balanced and stirring look into the biblical understanding of angels. 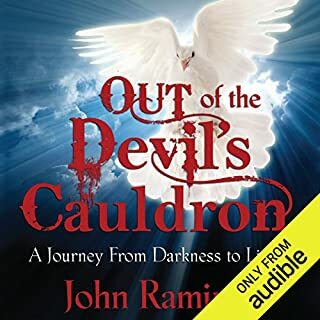 does an excellent job of shedding light on what many people mistakenly think about the position of angels, as well as trading into some deeper waters for those who have a desire for more. 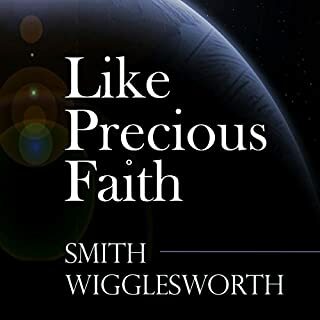 Smith Wigglesworth as always speaking under the unction of the Holy Spirit, spiritual drink for the deeper walk In Christ by his Spirit. 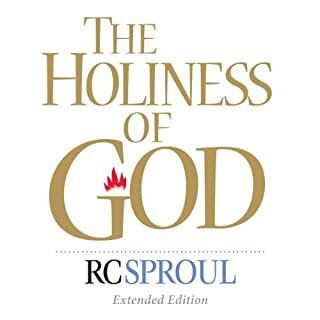 RC does a excellent job in articulating an understanding of the Holiness of God that will stir your heart and renew your mind to a correct understanding that has been lost then are self-centered generation. 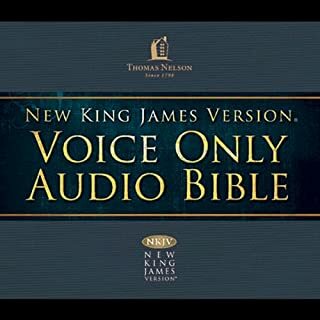 What did you like best about NKJV Voice Only Audio Bible? What did you like least? Poor over all layout for Navigation of Chapter and verse which is extremely important for the Bible. 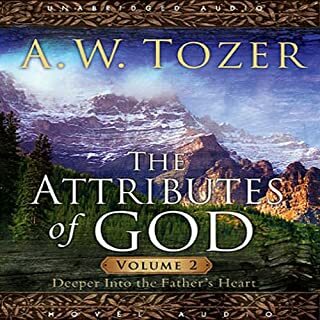 this book more so than any other book I have read so far has helped me to understand my hopes and struggles in my pursuit of God. 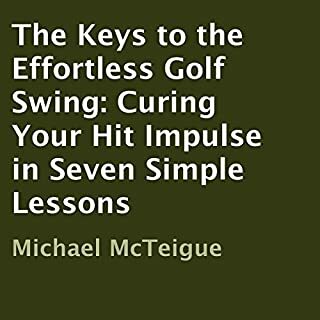 Very compelling with a lot of twists and turns that you don't expect. I didn't know if this guy would ever get saved. 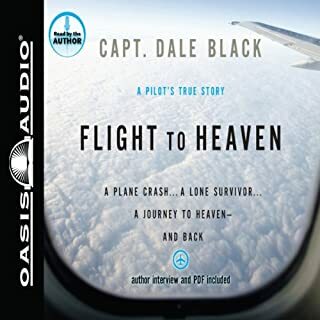 Although Dale is not as accomplished a narrator as some of the professionals, I still enjoy his narration which beautifully contains the emotion of the events that were so inspiring and reveal the love of God in a way that I haven't experienced before. I almost didn't get this one since I already had Volume 1 which is quite substantial. 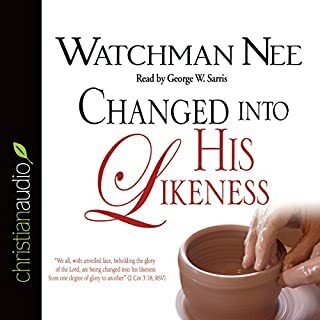 I'm glad I didn't make that mistake, this takes it a step further into a more personal Awakening of Gods personal relationship to us, and how all His attributes engage that in his Pursuit Of Love for us. 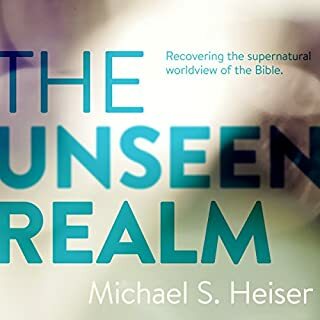 This shines a lot of light on the Supernatural and geographical worldview of the Old Testament and early Christian writers, which really opens up the scriptures and connect the dots in a very enlightening way. We serve an awesome God who was born of a virgin and resurrected from the dead by the way... A pretty Supernatural occurrence.